This is what comes after a collaboration between a Lebanese entrepreneur and two European companies. 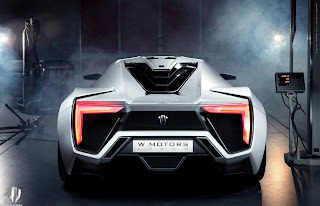 W Motors Lykan Hypersport is the kind of car that was born from a Lebanese entrepreneur desire for luxury and the pride of two European companies. 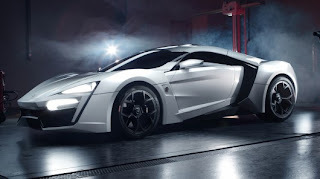 It got a twin-turbocharged flat-six engine with 750 horsepower that can hit 62 miles per hour in 2.8 seconds, with a top speed of 245 miles per hour. 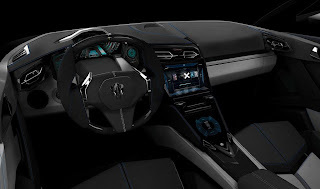 It also has the world’s first diamond-encrusted LED lights and gold-stitched leather in the interior. 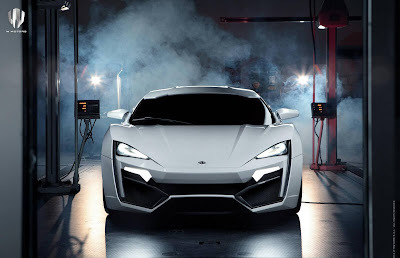 With all these qualities W Motors Lykan Hypersport it’s one of the most expensive cars in the world. The model will be produced in only 7 copies. 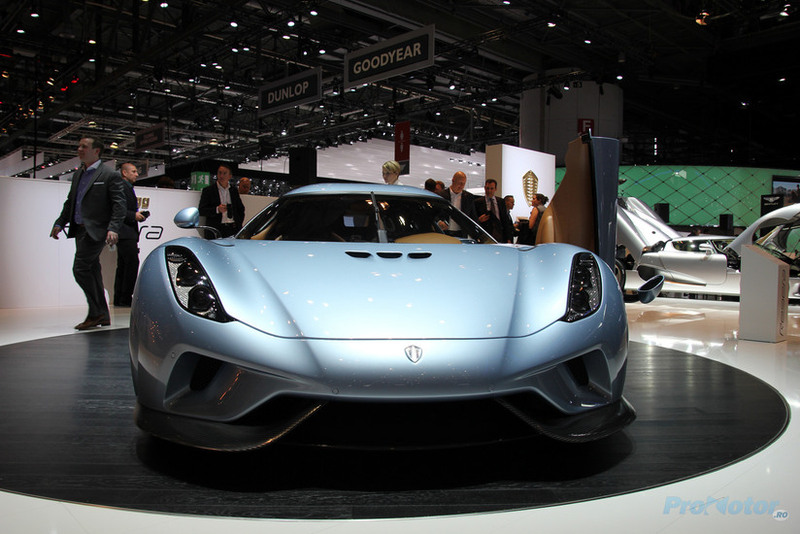 So if you want to buy one of this luxury cars you must hurry.